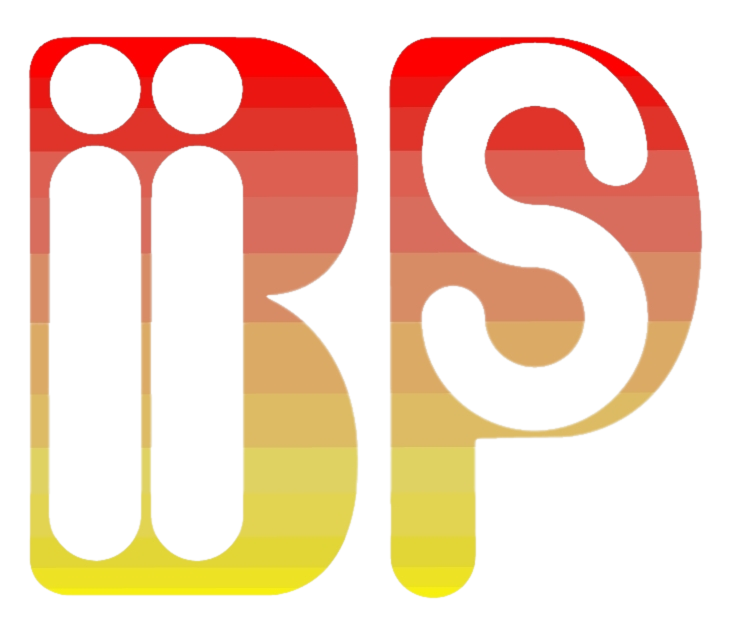 Biips is a general software for Bayesian inference with interacting particle systems, a.k.a. sequential Monte Carlo (SMC) methods. It aims at popularizing the use of these methods to non-statistician researchers and students, thanks to its automated “black box” inference engine. It borrows from the BUGS/JAGS software, widely used in Bayesian statistics, the statistical modeling with graphical models and the language associated with their descriptions.